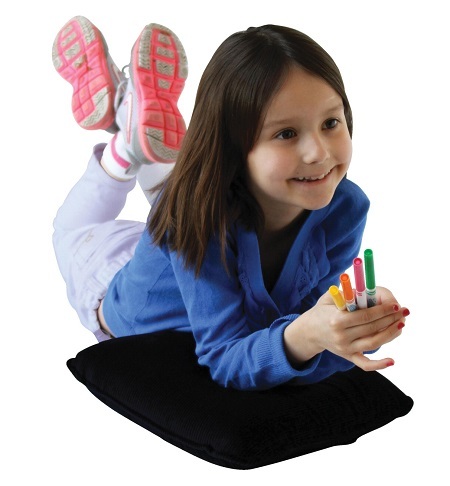 Good Sensations Vibrating Cushion give a gentle massage kids love. 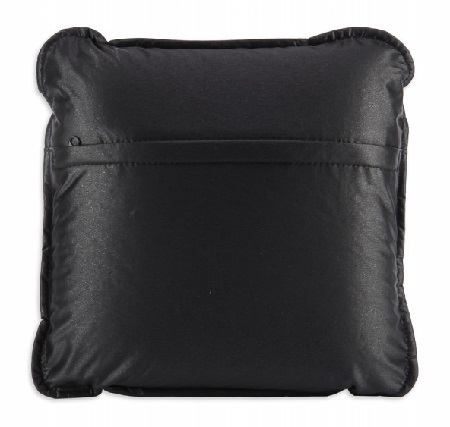 Get a lovely pressure-activated vibration massage with this soft pillow cushion. Just hold them or sit, lean or lie against them to activate the vibrating action. 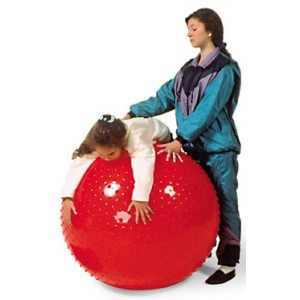 Amazing sensory adjustor that encourage motor skills development. 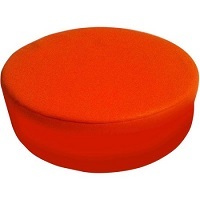 Provides the user with gentle soothing sensory and tactile input. 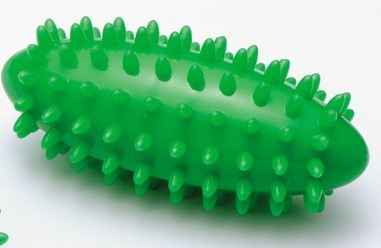 Great as a sensory tool for children and adults. Shiny vinyl cover with foam inserts. L: 12" x W: 12"